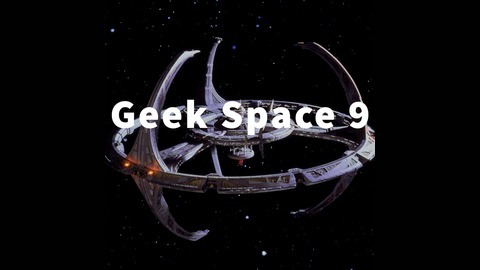 Watch as some of our Movie gang podcast members embark on an epic journey to re-watch all of deep space 9. Venture where to the final frontier with our intrepid treckies. This week the gang discusses the episodes Progress and If Wishes Were Horses. 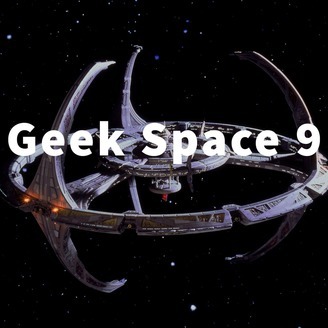 We discuss Kira's changing character, our love for fan wikis, and what the heck is gold press latinum anyways.